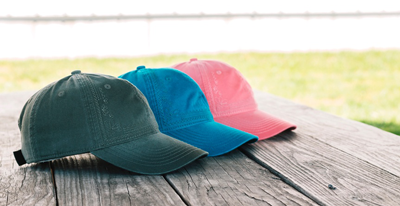 Outdoor Cap Company is excited to be celebrating 40 years in the retail industry. 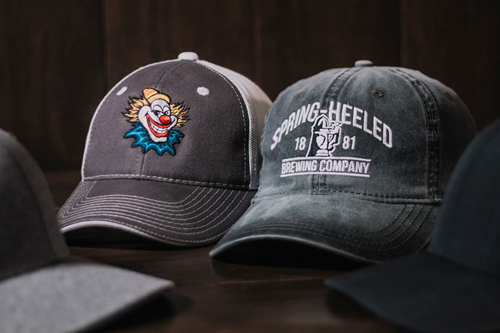 Since being established in 1977, the Bentonville, Arkansas based company has spread across multiple channels to supply 14,000 B2B customers in the team, sports, promotional product, and hunting/fishing headwear markets. 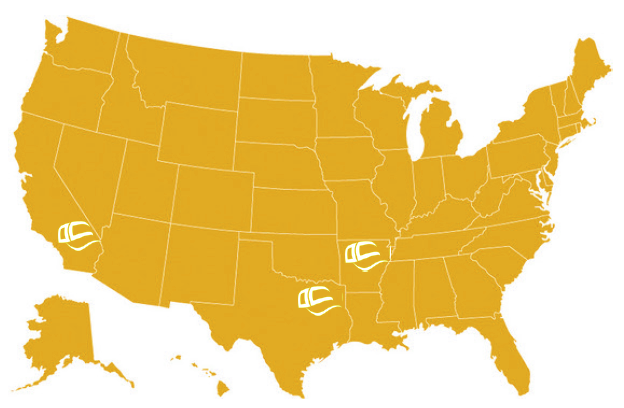 They process approximately 3,100 packages per week, through distribution centers located in Arkansas, California, and Texas. Learn more at outdoorcap.com. Andrew, a software developer for Outdoor Cap, said they were experiencing notable latency during direct-to-carrier API calls for each shipment, which resulted in bottlenecks with shipment processing. 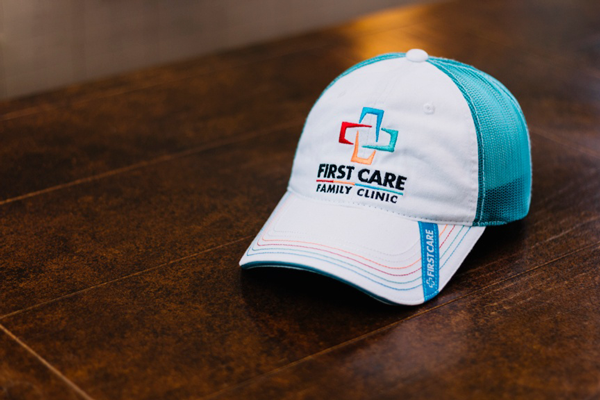 Furthermore Outdoor Cap used multiple systems to rate-shop between small package and LTL carriers, making it difficult to determine the optimum shipping method at a glance. They were looking for a tool that would integrate with their ERP system, Simparel, as well as their in-house API to allow rating within the order import system. Outdoor Cap’s carrier representatives investigated different solutions and found that ConnectShip Toolkit would be a good fit. As a software developer for Outdoor Cap, Andrew previously attended a training course at ConnectShip where he felt he gained the knowledge to understand how best to manage the ConnectShip servers, set up different services and run maintenance. Since the class, Andrew said ConnectShip’s customer service has always responded quickly to issues that have arisen and resolved problems within 24 hours. Through rate shopping and time in transit information, Outdoor Cap has been better able to manage their customer’s orders, enabling them to be competitive in pricing and to provide better service to their customers. The company has also been able to easily bring in new carriers and quickly navigate the system. 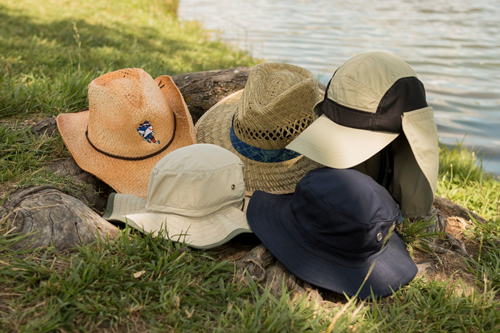 As Outdoor Cap looks forward to their next 40 years, they are excited to see their relationship with ConnectShip grow.